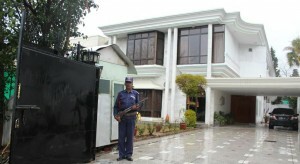 It is Guesthouse located in Islamabad Capital city of Pakistan. 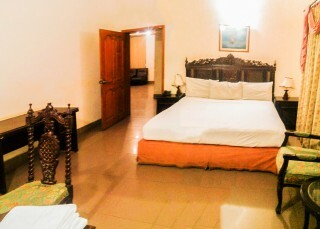 We have 13 luxurious room with all modern facilities like LCD 32", wi-Fi Internet, Air Condition room with attach neat and clean washroom. 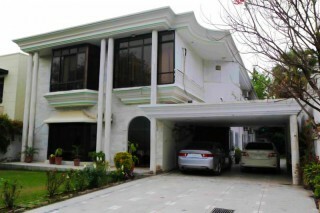 It is located in the heart of Capital city Islamabad. 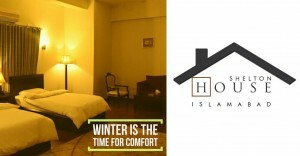 It near to famous Jinnah super Margalla Road Faisal Mosque and also easy access to Diplomatic Encluave and All Government Premises. Its near to Jinnah Super Market, Hardees Restaurant located in Sector F-7/2 House 19 Street 18 Islamabad.